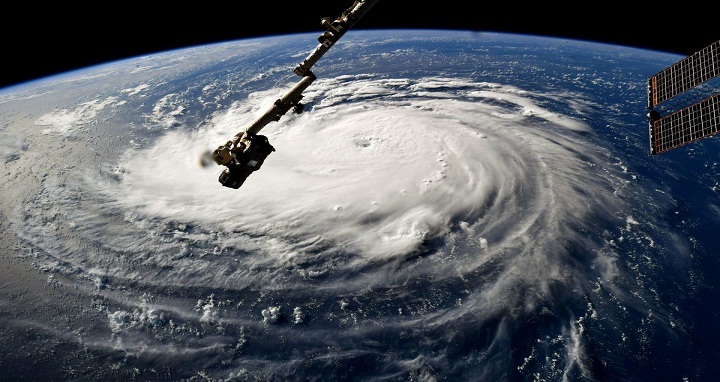 Dhaka, 11 September, Abnews: US President Donald Trump has issued a series of warnings to prepare for Hurricane Florence, which is gathering power as it approaches the Carolinas. Mr Trump tweeted that this was "one of the worst storms to hit the East Coast in many years". Florence is at present a Category Four storm, with sustained winds of about 140mph (220km/h). On its current track it is predicted to make landfall near Wilmington, North Carolina, late on Thursday.